If the rain gets to be too much for you then I have an idea for you. 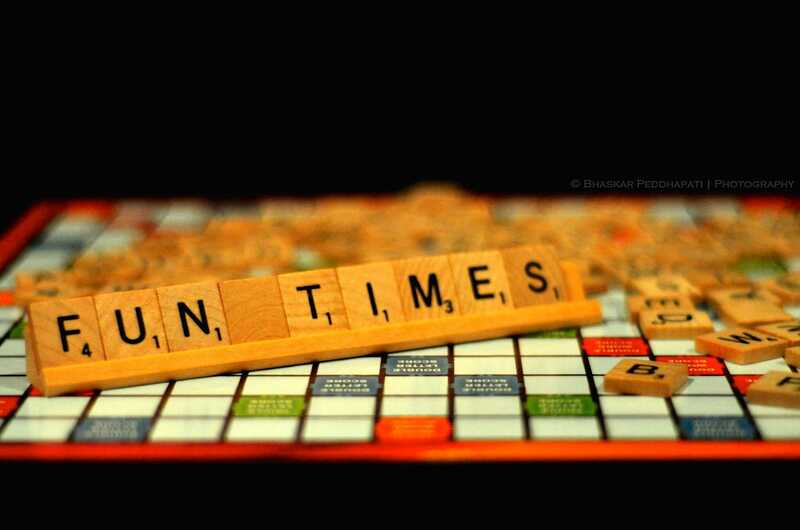 How about having your friends over for a game night?? 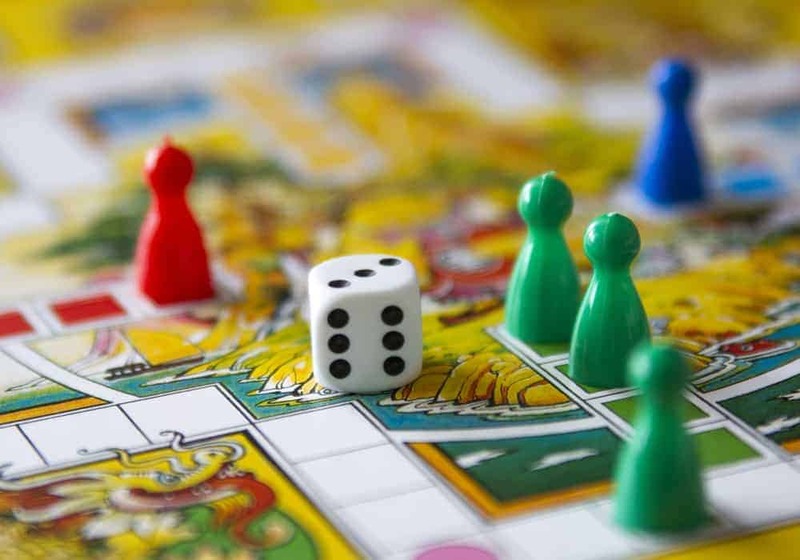 Whether you play on the porch out of the rain or in the house a game night and snacks to go along with it is a great idea. Read the post Rain Rain go Away we all want to play to find some great ideas and recipes. This time of year should find us out chasing lightning bugs, having picnics, or enjoying watching the starts on these late spring nights. The problem is the weather is not cooperating. The rain in this area forces most outside activities to cancel leaving us looking for indoor things to do. Once again the age old game night is perfect in any weather or season. It's a great way to meet new people, have fun with you friends or spend time with family. The best part is if you have the plan of playing board games no one will expect any special decorations. Snacks are always a must. While it does take a bit of talent to eat and play but then who doesn't like a snack. Finger foods is the way to go. Whether ones that work well at room temperature or in a slow cooker work best. The checkerboard snack platter is not only cute but easy to make. A plain checkerboard can be found at the dollar store near you. It serves as a great place for serving treats. Use different colored cheeses or other treat to represent the opposing checkers. 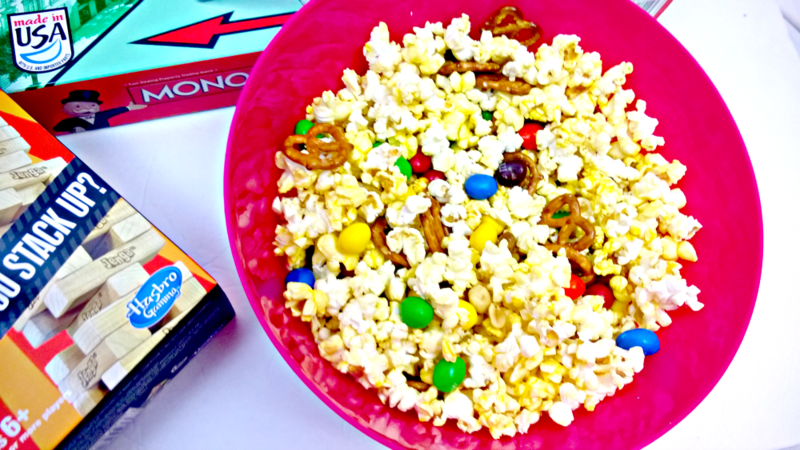 This easy recipe is completed by popping some yummy popcorn and adding in your favorite snacks. M&M's, pretzels or whatever small snack is your favorite. Oh so yummy. and ready for all to share. Take some time , think about what you and your guests would consider the perfect snack. Then go ahead, laugh at the rainy day, and have a wonderful get together. 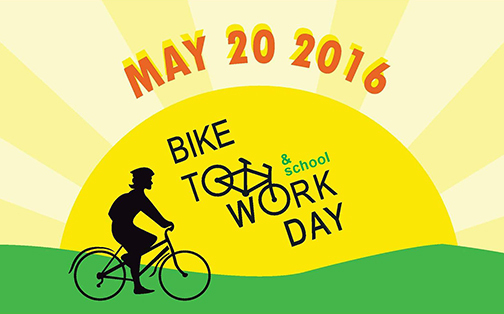 Many communities are inviting others to get involved with biking to work and school for the day. I remember a time when biking to school was something that was as natural as going to school. Everyone rode their bike to school The bike stand was filled with bikes instead of just a few. Biking to school is great for you and your health. Growing up in a family of farmers from everyone from uncles and aunts, grandparents and so many others working the fields I grew up knowing what hard work was. My father and mother lived in town but often was found in the fields, barns and surroundings helping so many others. Planting the crops and waiting for them to produce is something that a kid looks forward to. 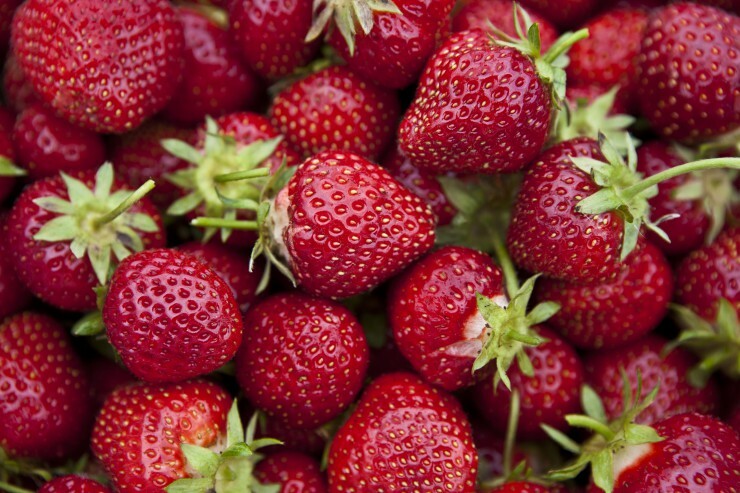 One of the first plants to produce in early spring is strawberries. Strawberries are so delicious and can be used in so many different recipes. My childhood home, yes in town, had a yard filled with so many plants. My daddy had a strawberry patch he was very proud of. When the weather was right and the berries started to bloom it was warned to not go near the patch. When the time came right daddy would bring some in for the family to share. Now, I do not know a lot about strawberries but this little trivia that should help us all learn a bit more . 1. Strawberries are the first fruit to ripen in the spring. 2. Strawberries are the only fruit with the seeds on the outside. 3. Strawberries are actually a member of the rose family. 4. Strawberries are low fat, low calorie; high in vitamin C, fiber, folic acid and potassium. As I mentioned strawberries can be used in many ways. From eating them fresh from the strawberry patch as I did as a kid to using them in a great assortment of recipes. Strawberry salsa is a great way to share the berries with many and perfect for a warm spring night. I hope you Enjoy!!!! Gently mix all in a medium sized bowl. Serve immediately. You can make this a couple of hours before serving, but if you let sit too long, it will develop a liquid base. Great idea for those that love to garden but do not have a lot of space. For those that live in a home without a yard or an apartment or really any compartment size living area and would love to have a garden. There is a way that this can be done. 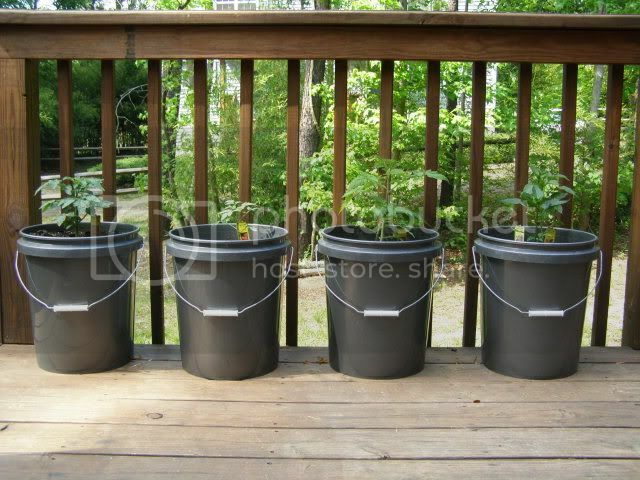 Bucket gardening is the answer and can be done without a lot of space and is economical as well. Any container or bucket will do. They come in many sizes, shapes and colors. The one thing that you must be sure of is that the bucket has never hosted toxic material in it. In other words do not use old paint buckets, buckets that have held building suppies, or any buckets that have held cleaning materials. To prepare the bucket use a drill or nail to punch holes in the bottom of the bucket. This will allow for drainage. 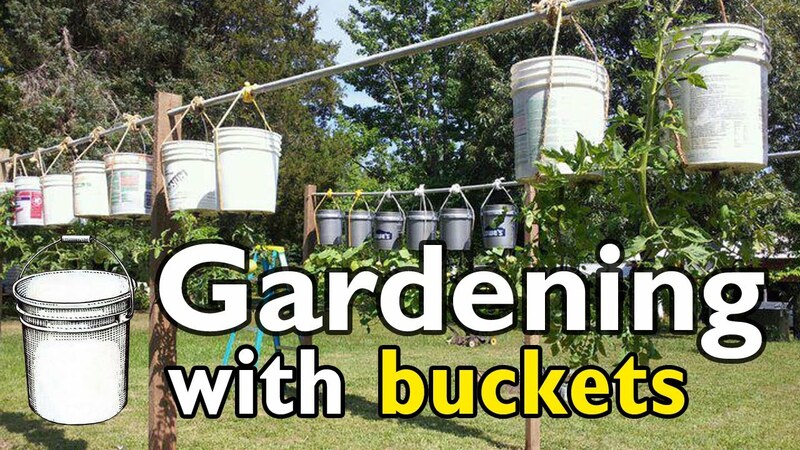 Another great way to do this is to line the bucket or container with rocks so the bottom few inches allow the bucket to drain.. Fill the bucket with soil it is best to use a good blended potting soil that is rich in nutrients. Plant your selected plants in your bucket. If you live in an area where soil may be contaminated container gardens make it worry free. Containers are a great way to allow your garden to thrive without having to be planted in soil. 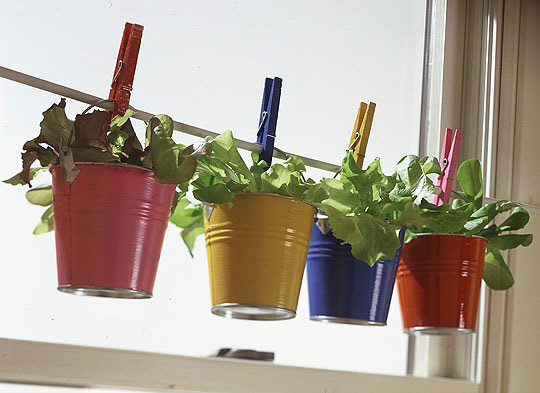 Apartment dwellers do not have to worry either as soil can be replaced with potting soil. National Chocolate Chip Day celebrates and enjoys sweet, tasty chocolate chips. Chocolate chips are a great invention, and certainly deserve a little recognition. After all, where would chocolate chip cookies, cakes and muffins be without the chocolate chip!? Chocolate chips are popular in cooking and baking, for a wide variety of breads, cakes, and cookies. There is an almost endless number of recipes. They are also used in decorating. Have you ever had chocolate chip pancakes? How about chocolate chips in trail mix? If you've never had these, then you're leading a sheltered life. Rare is the leftover chocolate chip. If you don't use the whole bag, you and/or your kids will likely eat them as a snack before they make it to the storage container. Butter and flour a 15 1/2 x 10 1/2 baking dish. Combine cream cheese and sugar until well blended. Add egg and mix well. Set aside. In a medium saucepan, combine margarine, water, and 1/2 cup of the chocolate pieces. Bring to a boil. Remove from heat and stir in the flour and sugar. Add eggs, sour cream, baking soda, and salt. Mix well. Pour batter into your prepared pan. Spoon cream cheese mixture over batter. 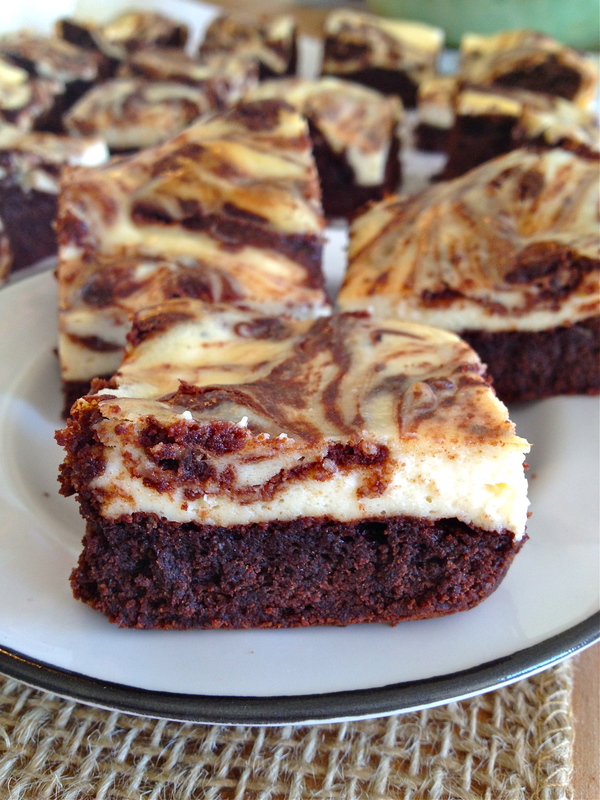 Cut through batter with a knife for marble effect. Sprinkle with remaining 1/2 cup chocolate pieces. Bake for 25-30 minutes until a toothpick inserted in the center comes out clean. Let cool and then cut into squares. Do you keep notes, drawings or letters that people give you? How many true best friends are present in your life? Do you currently have a significant other? Would you be able to stand being in the same room as someone you hate? Do you depend on people at all, in any way? Has anybody ever held a grudge against you for a dumb reason? Have you ever stayed up late talking to someone you like on the phone or online? Have you ever felt backstabbed by a close friend? Have you ever regretted ignoring anybody? Has a friend of yours ever confessed their love to you? Have you written or drawn anything for somebody else? Do you tend to hide your emotions from certain people? How do you hide them? Do your friends know how to make you smile in tough times? Could you picture yourself on a reality TV show? Are you better at drawing or coloring? Do you prefer meat or seafood? Have you ever read the Bill of Rights / Declaration of Independence? Would you rather become a police officer or a firefighter?